A powerful name in the Hong Kong real estate markets, Peter Woo is founder of Wheelock and Company Limited and The Wharf Holdings Limited. Born in 1946, Peter woo was born in Shanghai. 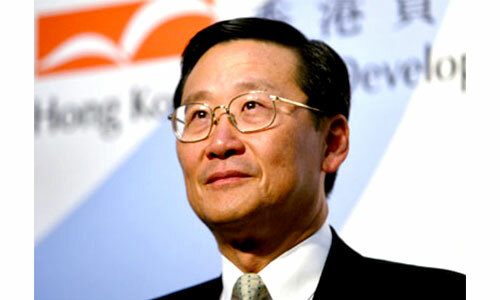 Holding a number of multiple businesses make Woo one of the richest personalities in Hong Kong. On the educational front, Woo is a graduate in Physics and Mathematics from the University of Cincinnati. Woo holds an MBA degree from the He Columbia Business School, New York. Woo acts as the advisor to various fortune 500 companies like JPMorgan Chase, General Electric etc.Woo’s business interest have expanded in, China and Singapore other than Hong Kong. Some of the major investments by Woo are Harbour City and Times Square along with other businesses like LCJG, Marco Polo Hotels and Wharf T & T. Woo has also taken up 8% share capital of the high-end clothing range named Salvatore Ferragamo. The accomplished billionaire had been conferred with a number of awards like the Gold Bauhinia Star Honor, Leader of the year and Justice of Peace. Woo’s father was a German architect by profession. The family moved to Hong Kong when Peter Woo was just 4 years old. Woo attended the St. Stephen’s Primary School at Stanley. Unlike the conventional setup, his father sent woo for a world tour alone to broaden his horizons without the help of teachers and parents. Little is known about the identity of his mother. Bessie Woo is the wife of Peter Woo. The couple married in the year 1973 and have three children. Bessie is the second daughter of the shipping tycoon Y.K. Pao. She is a graduate in Interior Design from Purdue University in the US. 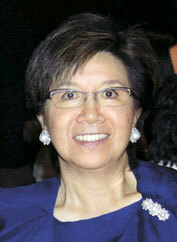 Bessie Woo is also known for extending her support to a number of philanthropic and social causes. One of the major supports extended was to the Prince of Wales Hospital in 1992 for a cancer research institute. She donated $120 million. The cancer research center is a seven-story center, which has separate facilities for kids and adults. The eldest of all the siblings, Jacqueline has been given the responsibility of managing the Lane Crawford Joyce Group. She is the second daughter of Peter Woo. Jennifer Woo is rated as one of the most powerful and youngest retailers in Asia’s Fashion industry. She is chairman and CEO of the Lane Crawford Joyce Group. The empire encompasses Lane Crawford, Joyce, Pedder Group and ImagineX. The youngest of all the siblings, Douglas is Peter Woo’s son. 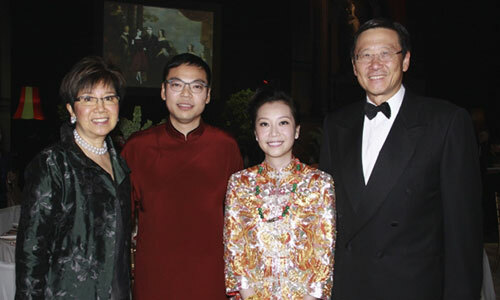 In November this year, Peter Woo handed over the leadership of the Wheelock & Co. to his son. Douglas has taken over as the chairman on 1 Jan 2014. He is a graduate in architecture from Princeton University. Junior woo worked as an analyst at UBS AGand was involved in acquisitions and asset management at UBS Triton Fund before joining the company in 2005. Woo is ranked as the 167th Richest Billionaire by the Forbes magazine in the year 2014. His current net worth is $7.6 Billion.